To provide quality vent hood cleaning in Dallas, we have perfected our process over the years and prioritize clear communication, efficiency, and safety to ensure the best experience possible for our customers. We make the vent hood cleaning process affordable and easy. We go through several steps to make the process as simple as possible in order to provide best vent hood cleaning in Dallas. Free Estimate – The first step a free estimate for vent hood cleaning in Dallas. During this step, we will come out in person and inspect your system. This is very important because during the inspection of your system we will be looking for flaws in your system such as electrical or wiring issues, properly sealed ducts, motor, belt and fan condition and operation. Detailed Email – Then email you a detailed estimate explaining the condition of the system, how frequently it will need to be cleaned and what needs to be done in order for it to be compliant with the NFPA 96, and what would need to be done in order for us to safely clean it if it has wiring or safety issues. 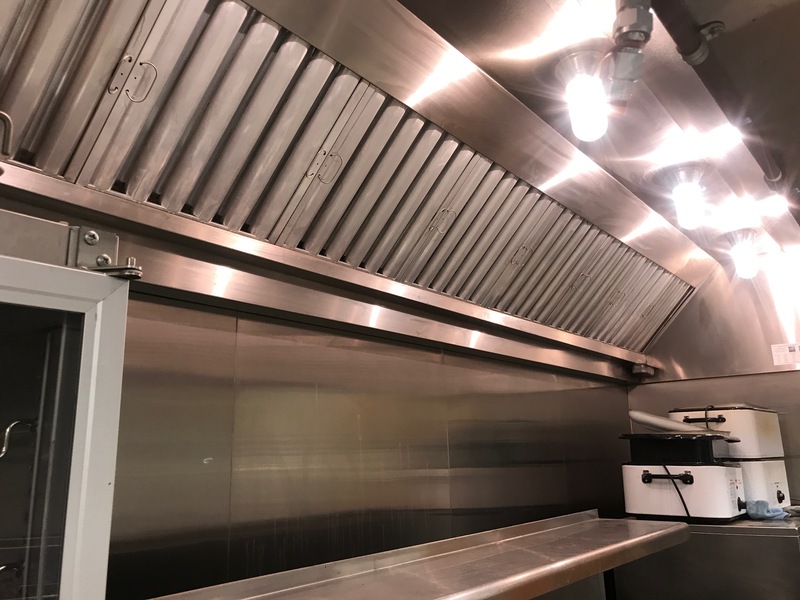 Schedule – Once we have everything taken care of after inspection, we will get you set up on a quarterly, semi-monthly, or monthly schedule for vent hood cleaning in Dallas – depending on the type and volume of cooking you do. When we come to perform the cleaning we start by removing the main unit which usually sits on the roof. We seal everything off below to ensure we recapture all grease from the system. Then, we scrape the system and apply chemicals from top to bottom removing the bulk of grease. With hot water power wash, we clean it from top to bottom which will clear it to the bare metal which is what is required by NFPA 96. After the grease is removed from the system to prevent fire hazard and successfully recaptured it. This includes all grease in the roof unit, fan blades etc., ducts, and around cooking area at the bottom. Your removable filters at the bottom are removed and cleaned separately. We then go back and polish the metal leaving a nice, new, clean look. After the cleaning we dispose of all of the water, debris and contaminants in compliance with EPA regulation. We leave no mess behind in your kitchen. 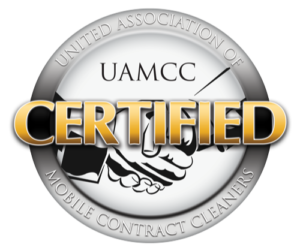 We then apply your certificate of performance sticker that you receive after each cleaning which states the date the cleaning was performed and when your next cleaning will need to be performed. For your in-person free estimate for vent hood cleaning in Dallas. We can properly clean your vent hood and reduce the risk of fire hazard in your restaurant. Our team abides by the required guidelines and help keep you in compliance with the health inspector and fire inspector so that your business is running smoothly.